We have prepared a Baby Player Mod 0.16.0 for you, which will allow you to significantly decrease in size. Not for nothing that they say, small – yes remote. 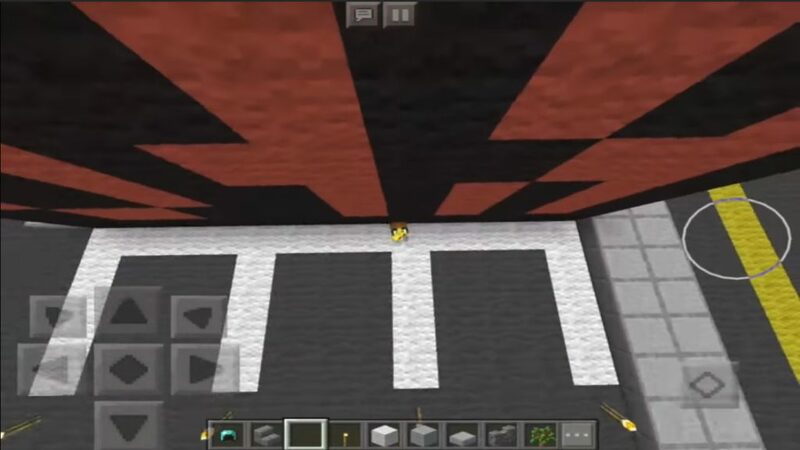 With him you can become a small child at the MCPE. And, oddly enough, this theme works with all game skins, and even with standard skins. The main thing is that you understand that the effect you get is only visual. Although this can not be considered a disadvantage. Yes, indeed the reduction of the Baby Player will only have a visual effect. But all your opportunities and strength will be preserved and will remain with you. Is it bad?! Your health, strength and strength will remain with you. But while you are clearly less than your enemies. This will allow you a little trick on the mainstream on Android 0.16.0: it will always be possible to slip into some hole. And this is a way out of so many dangerous situations. Just imagine, you will be the size of a little more than a child of a villager. Download Baby Player mod for Minecraft PE 0.16.0 for free on Android It’s very convenient to do everything. The only drawback is that all the items that you will hold in your hands will remain large. It looks a bit strange. There is one more thing in which you can apply this addon. You can become an ant person. You will only have to drink the potion of speed and strength, and you will become simply invincible. For the sake of this, you can download the Baby Player mod for Minecraft PE 0.16.0, especially since we can do it for free. Install the modification you can with the help of a wonderful program bloklauncher. Where are we all without it. We are without him just like without hands.